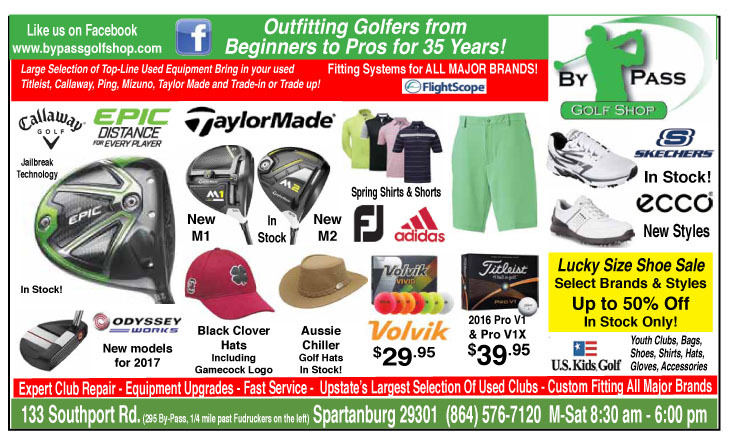 Carson Young and Andrew Novak both know what it takes to win a South Carolina Amateur Championship. 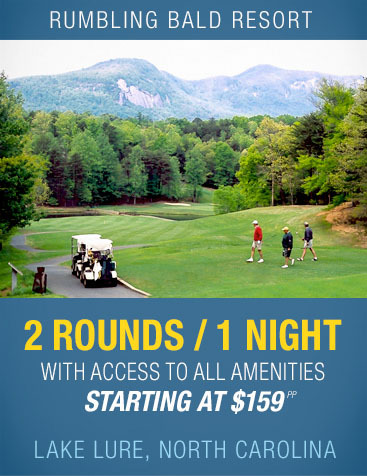 Young won his SCGA title in 2013 and Novak won his championship a year later. 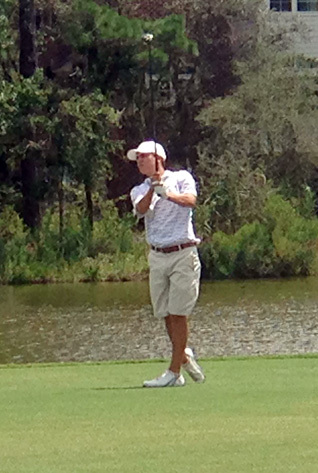 Carson Young has a two shot lead going into the final round of the South Carolina Amateur. Young will go into the final round with a two shot lead over Novak as the two college golfers have separated themselves from the rest of the field in the tournament being played at the DeBordieu Club near Georgetown. Young again improved on his previous round by a stroke. He opened the tournament with a 70, shot 69 in the second round and finished the third round posting a 4-under par 68. Young is at 207 and 9-under par. “I didn’t make any mistakes,” said the former champion. “I made a few long putts and was close on a few others,” said Young. Novak, who started the day a shot behind the Clemson golfer played even with Young for most of the day. Only a double bogey on his final hole is the difference between the two. 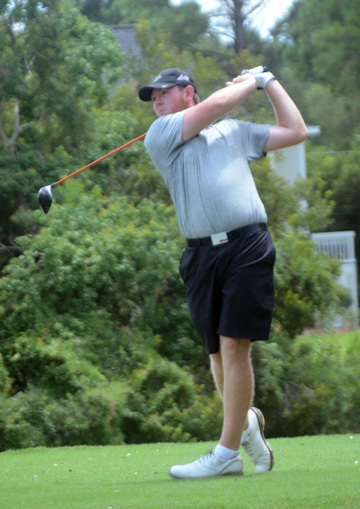 Wofford golfer Andrew Novak is trying for his second state amateur title. “I actually was trying to play it smart,” said Novak. “I never hit the ball better than I did in the first two rounds, but I wasn’t putting well today. 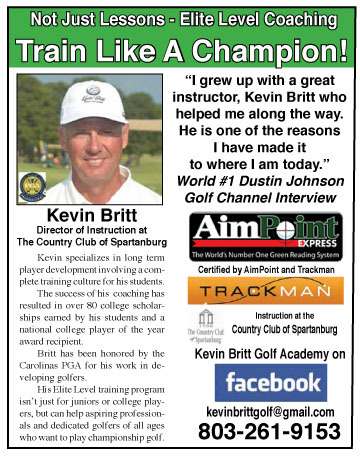 I kind of scrapped it together,” said the Wofford College golfer. With a comfortable lead over the rest of the field both golfers know they control the tournament and would need to take a step back to let anyone else into the mix. “I think we are going to have a pretty good dual out there. It probably will come down to who makes more birdie putts,” said Young. A breeze turned into some wind gusts late in Saturday’s round and even a little wind can make the challenging course even more difficult. “It was pretty tough out there with the wind. I was able to pull of some good shots for good pars. If the wind is like this tomorrow (final round) it will be really tough again,” said Novak. After the two leaders a pair of Upstate golfers are tied for third place. Holly Tree golfer Robert Lutomski carded a 3-under 69 while USC Upstate golfer Matt Carter chipped in on number 18 to match Lutomski at 213. “This is pretty exciting for me because I’ve not been in this position before,” said golfer from Easley. “I know they have a big lead, but I have a good feeling about my game and I’m going to try to win,” he said. Walker Cup veteran and former champion Todd White from Spartanburg is at 2-under par for the tournament and tied with Gamecock golfer Ben Dietrich who led the first round. The best score of the day and the tournament so far was posted by Trent Phillips from Boiling Springs. The 2016 SCGA Junior champion shot a 6-under par 66 and is tied with Clemson’s Bryson Nimmer for 11th place, 10 shots behind the leader. 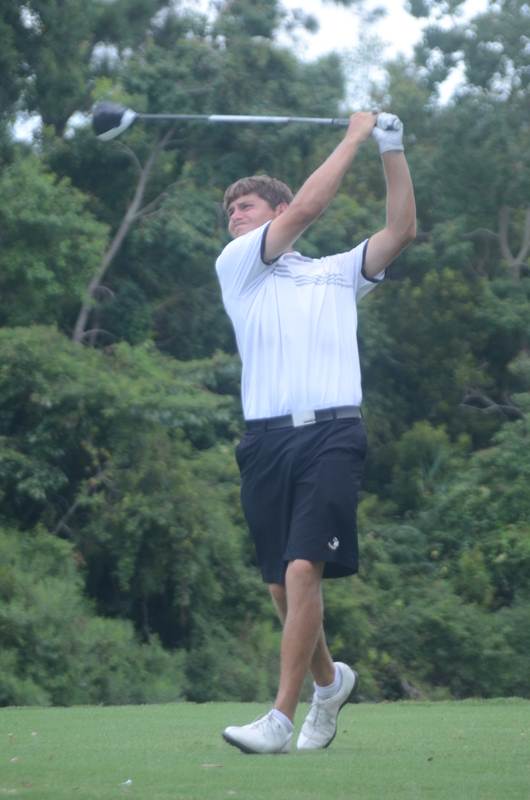 Defending champion Keenan Huskey shot a 4-under par 68 to move up into a tie for 22nd.